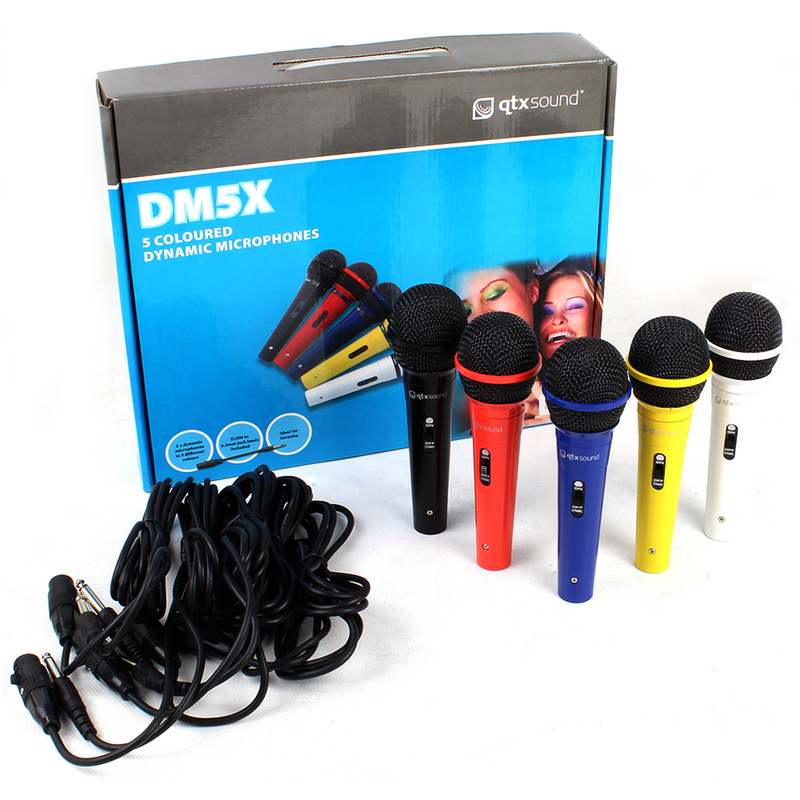 Get the fun started with this amazing package, a set of 5 individually coloured (Black, Red, Blue, Yellow and White) dynamic microphones, each with a durable plastic body and steel mesh windshield. 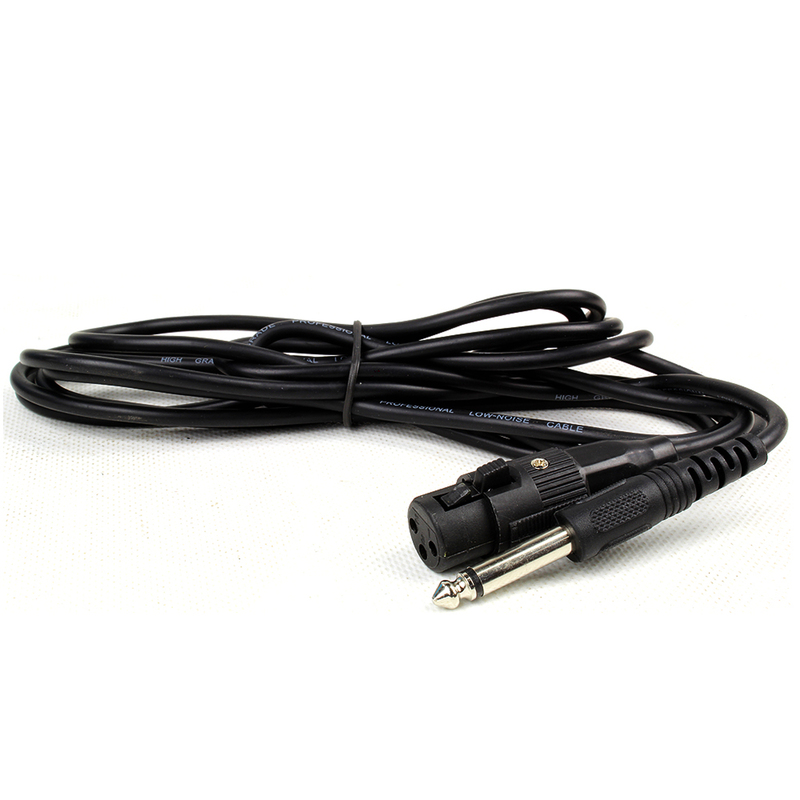 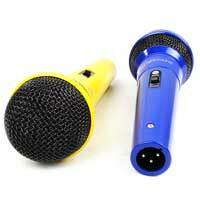 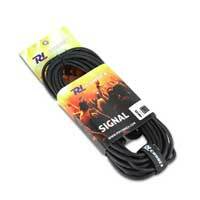 Suitable for karaoke, speech and general PA or recording applications. 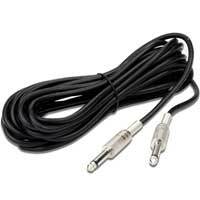 Detachable cables are also included!